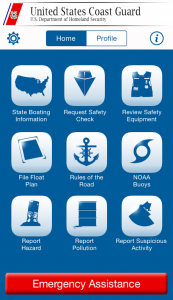 Every year, the U.S. Coast Guard compiles statistics on reported recreational boating accidents. These statistics are derived from accident reports that are filed by the owners / operators of recreational vessels involved in accidents. The fifty states, five U.S. territories and the District of Columbia submit accident report data to the Coast Guard for inclusion in the annual Boating Statistics publication. The latest Boating Statistics publications are available here for you to download. *The 2013 report was revised on August 27, 2014. Please reference the "Record of changes" in the beginning of the report for the list of edits.